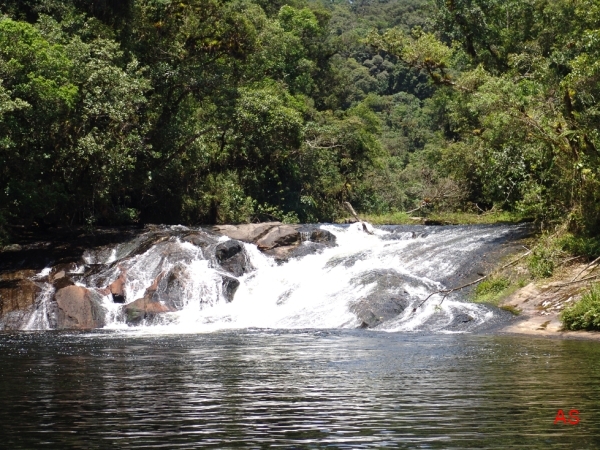 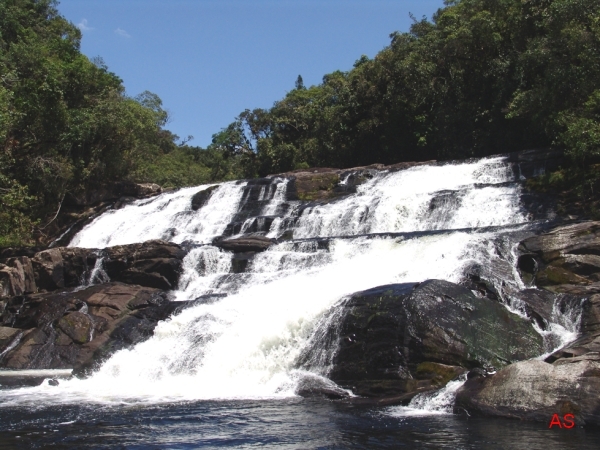 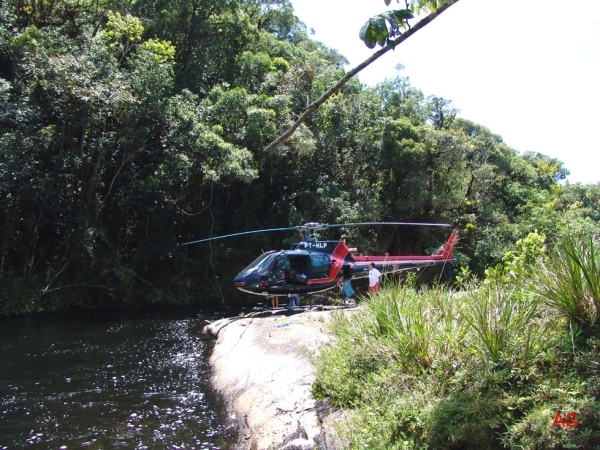 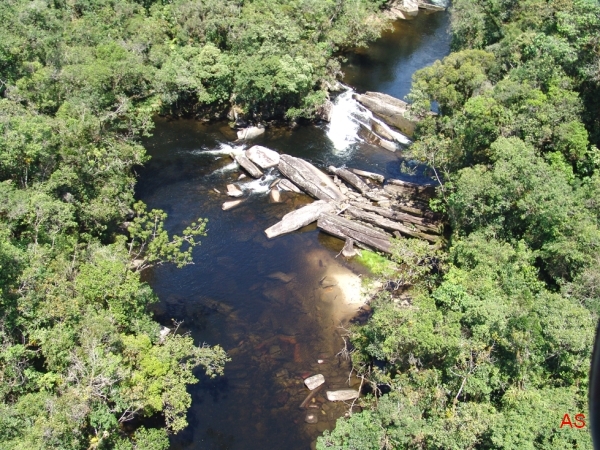 Rio Mambucaba (Mambucaba River) is located in the states of São Paulo and Rio de Janeiro traversing the interior of the Serra da Bocaina National Park and arrives at the atlantic coast in the region between Paraty and Angra dos Reys, Rio de Janeiro state. 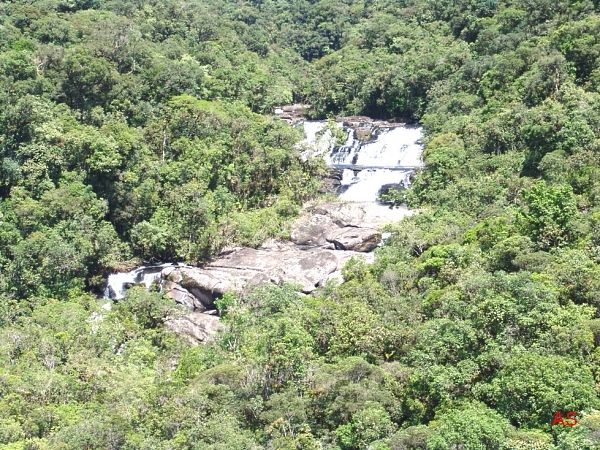 Has several waterfalls along its path within a dense forest. 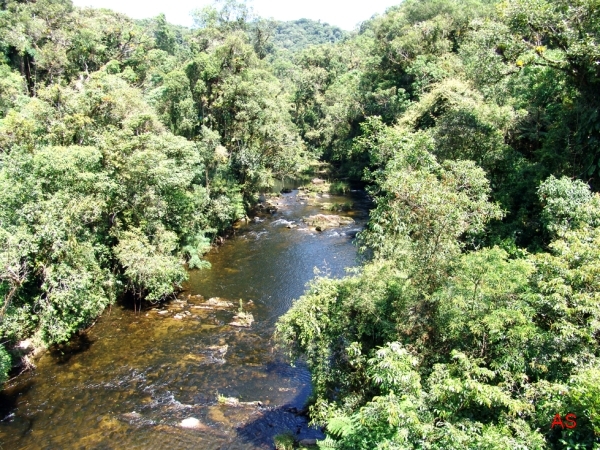 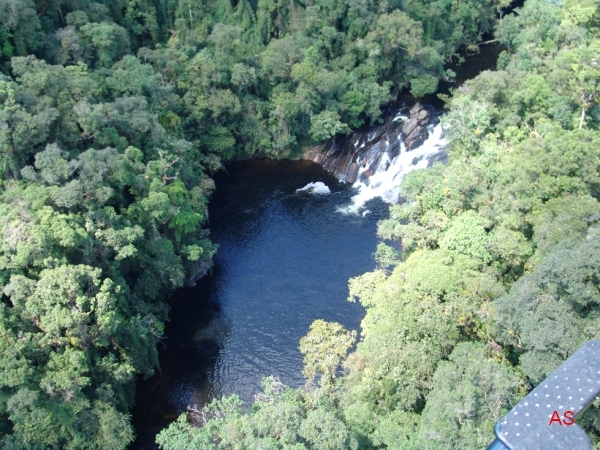 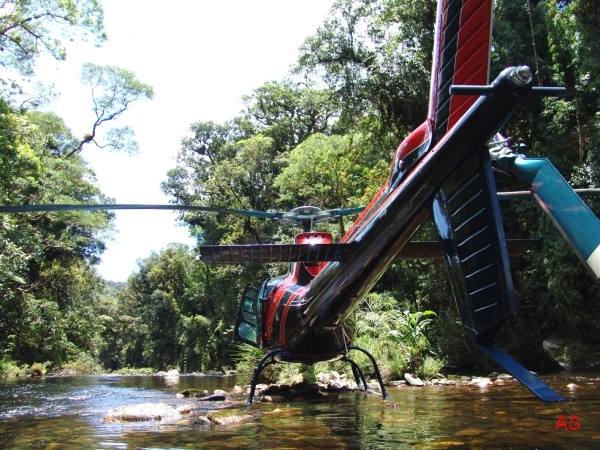 Some times we had the oportunity of see this beautiful forestal river, like Nov. 2004. by Antonio Silveira.